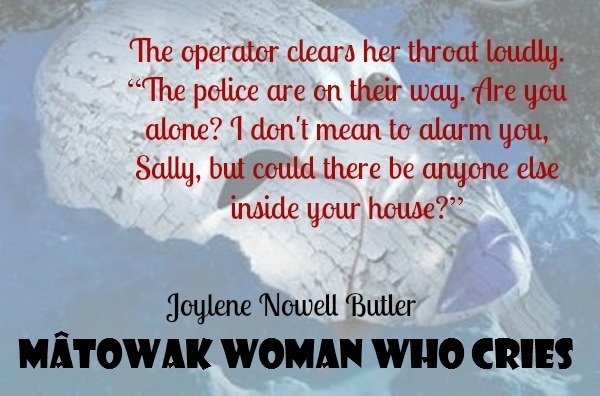 Author Joylene Nowell Butler is on tour this month with MC Book Tours featuring her new novel, Mâtowak Woman Who Cries, being released Nov. 1 by Dancing Lemur Press L.L.C. You can follow Joylene’s tour schedule HERE for excerpts, Q&As, chances to win copies of her book and more. A large shadow falls over my desk. I look up to see my boss, RCMP Staff Sergeant Gabriel Lacroix scowl down at me. Lacroix is French. He’s not aboriginal, but his stance, size, dark skin, remind me of our chief on the reservation when I was a kid. A no-nonsense man with little patience for the shenanigans of restless boys. I nod, and present my yes-of-course-Staff-Sergeant face. Lacroix, neither satisfied nor more perturbed than normal, walks away. It’s been fifteen weeks since he accepted my transfer in from District, yet, he still only speaks to me when necessary. I’m satisfied with that arrangement. After too many years already spent trying to impress the white establishment, I just go ahead and call Dispatch. I ask them to send the file to my computer, request they page the Forensic Ident members. An instant later, I click on the link, read: Victim: Leland Warner…a name I recognize…shot to death in his home. Address: College Heights. Shooter: unknown. I page the rest of my team. Constable Stan Carrigan texts to say he’s en route. Two seconds later, Constable John Ryan texts. He’s less than a block from the address. Ryan has been at many crime scenes but never without our team. Last night, the local weatherman had advised no snow until next week when a system in the Pacific was due to hit. Given that, I slip on my parka, leave my outdoor boots behind, and exit the building via the front door. It’s warm enough not to zip the parka. When Joylene’s father died in 1983, she wrote her first full–length manuscript to channel her grief. The seven-year process left her hooked and she began Dead Witness within a few weeks of finishing Always Father’s Child. Today Joylene is the author of three suspense novels: Dead Witness, Broken But Not Dead, and the steampunk collaboration Break Time. While she’ll admit being published didn’t fix all the wrongs in her life, she wishes her parents had lived to see her success. Dead Witness was a finalist in the 2012 Global eBook Awards. 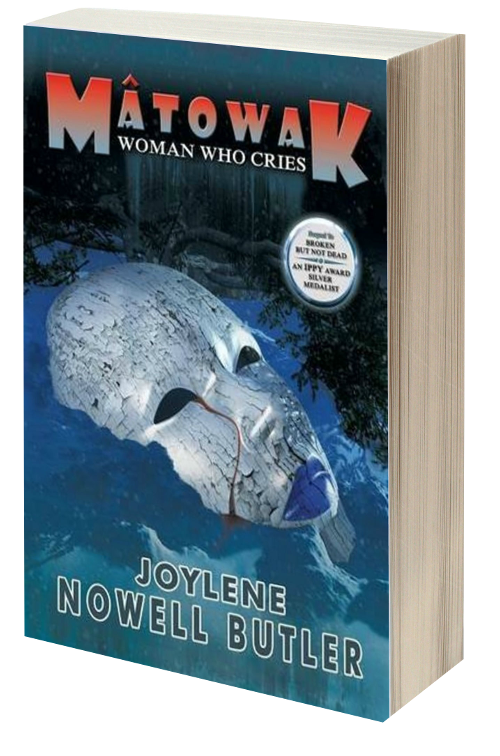 Broken But Not Dead won the 2012 IPPY Silver Medal and its sequel Mâtowak Woman Who Cries is due for release November 1, 2016. 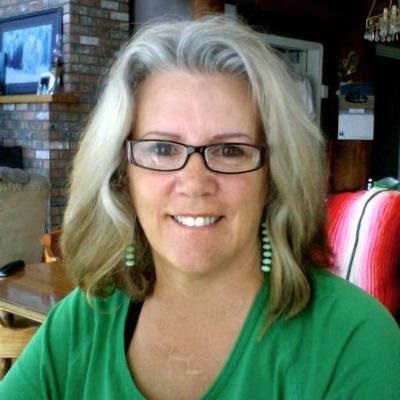 Thanks for participating in Joylene’s tour, Diane. Thank you so much for participating in my virtual book tour, Diane. Bloggers like yourself make my entire year. I’ll be hanging around, just so you know. I may never leave. Looking forward to reading this book by my fellow author! Thank you, Alex! I’m going to start reading your series very soon.